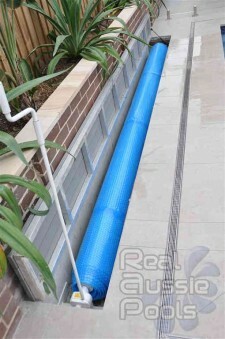 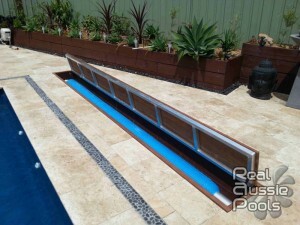 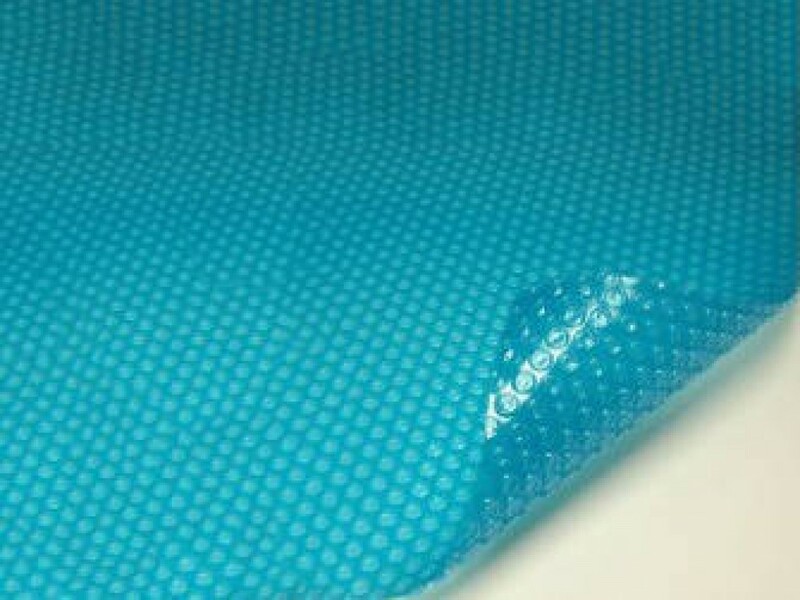 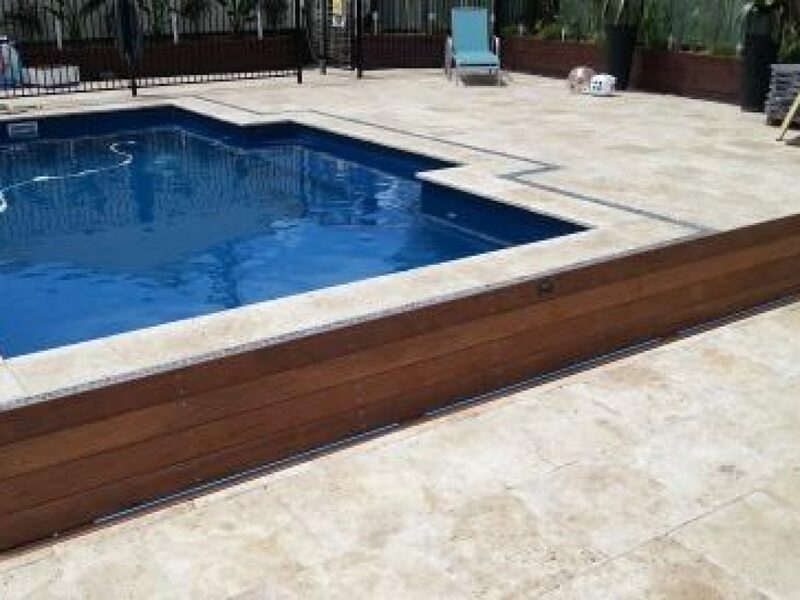 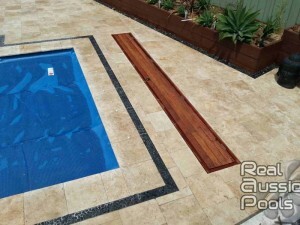 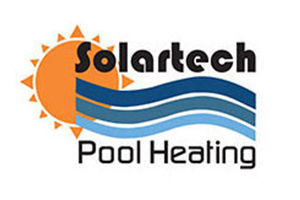 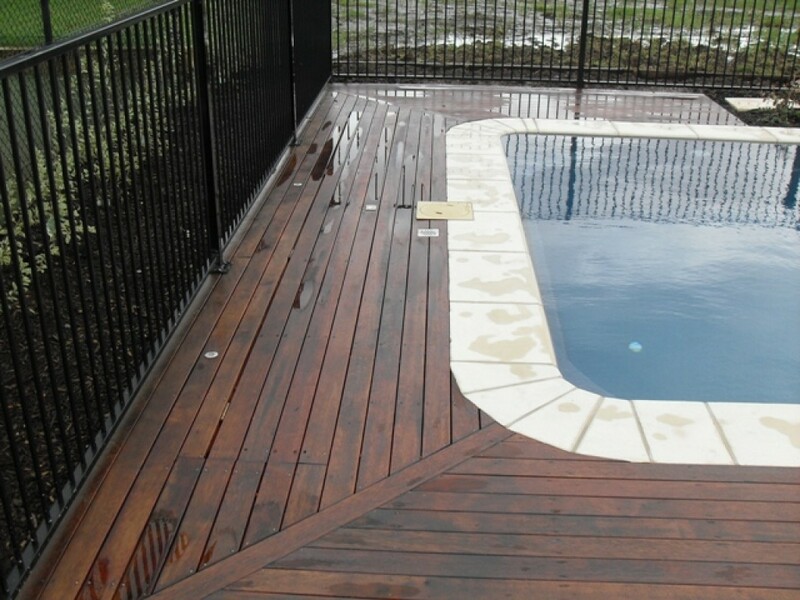 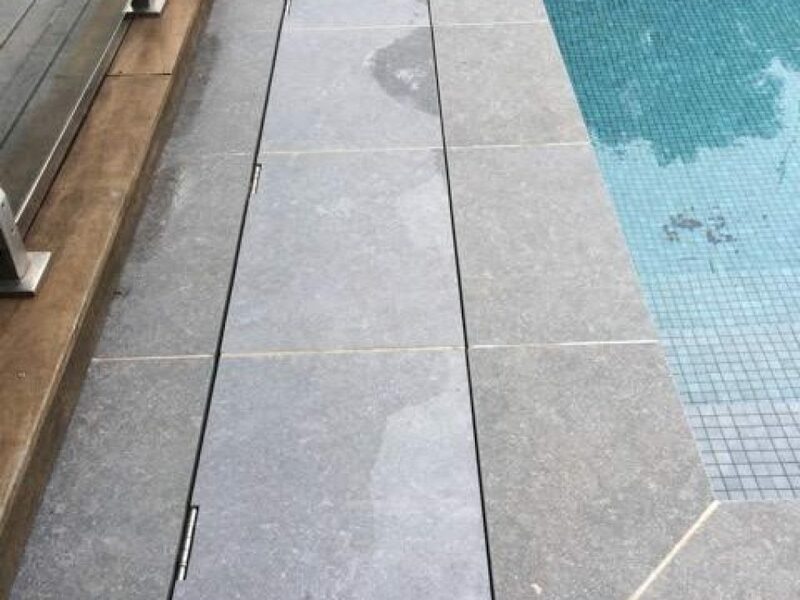 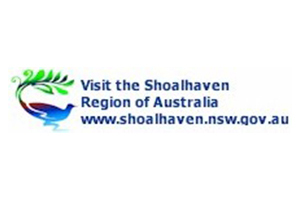 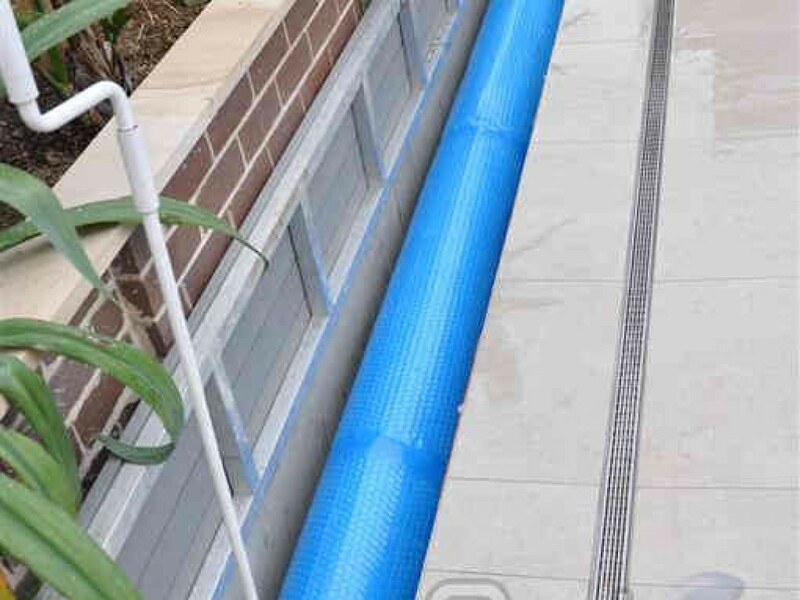 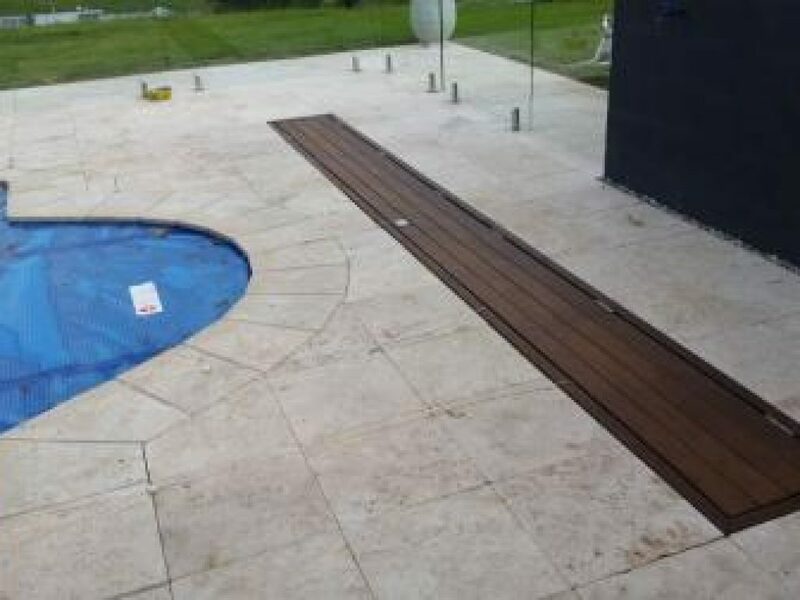 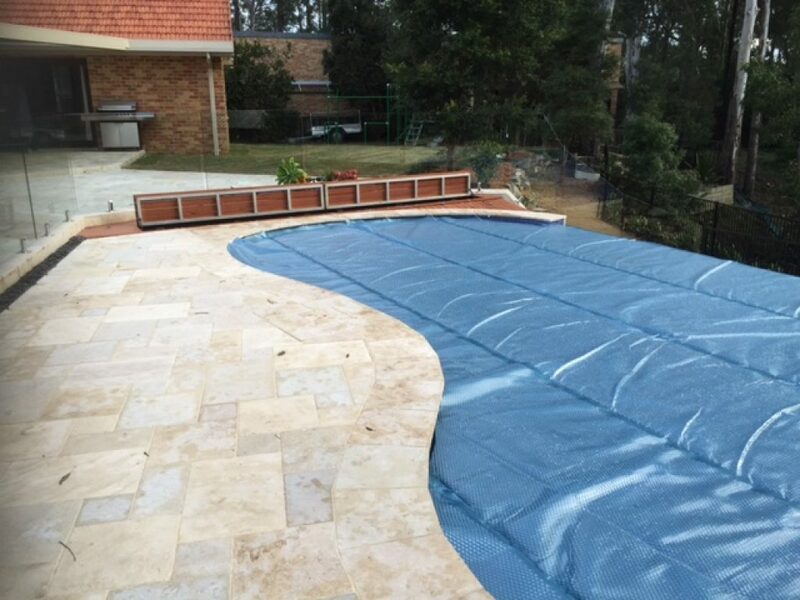 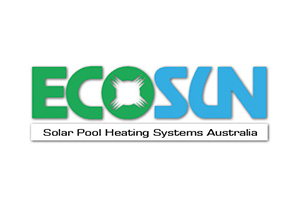 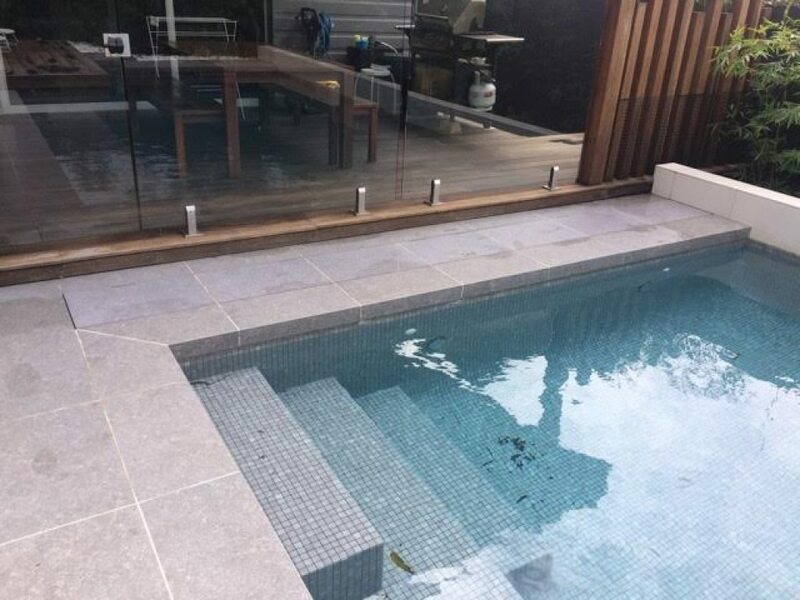 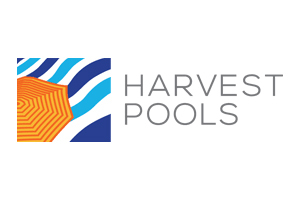 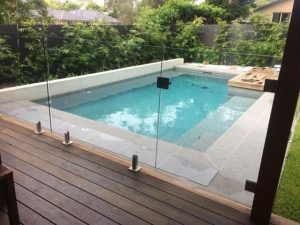 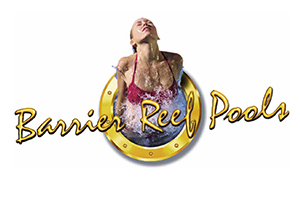 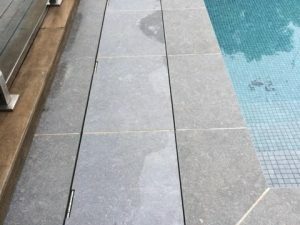 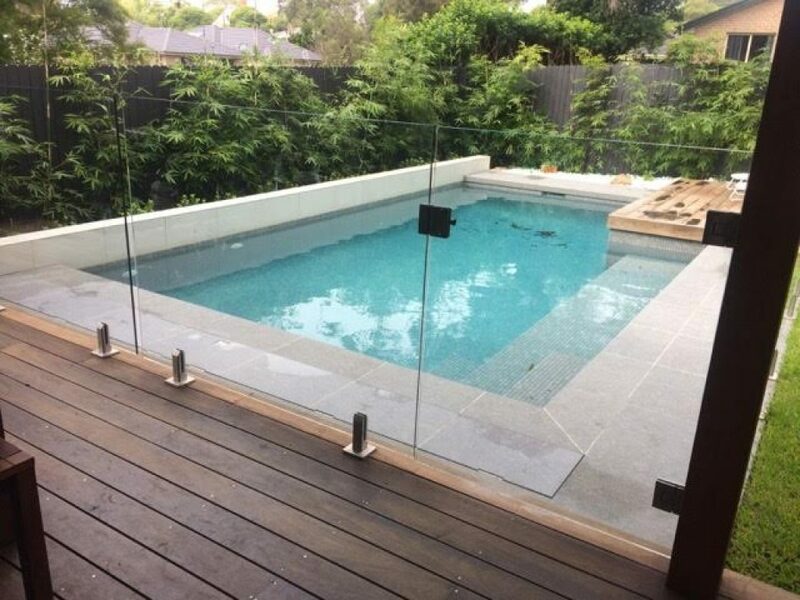 Pool covers are essential to maintain a good pool balance, retain heat and reduce water loss but pool covers don’t have to be out in the open and obvious – Real Aussie Pools was the first to develop a solution to ensure that your pool area is sleek and stylish at all times! 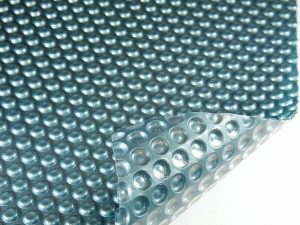 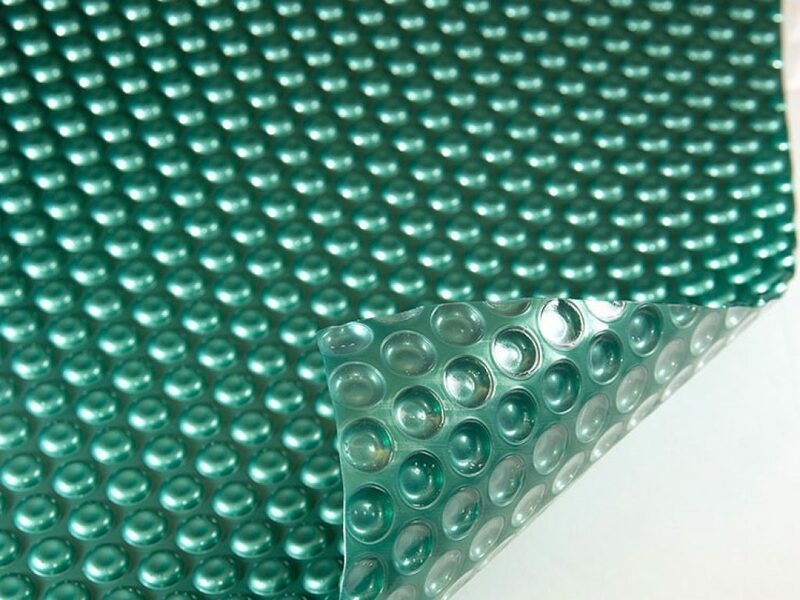 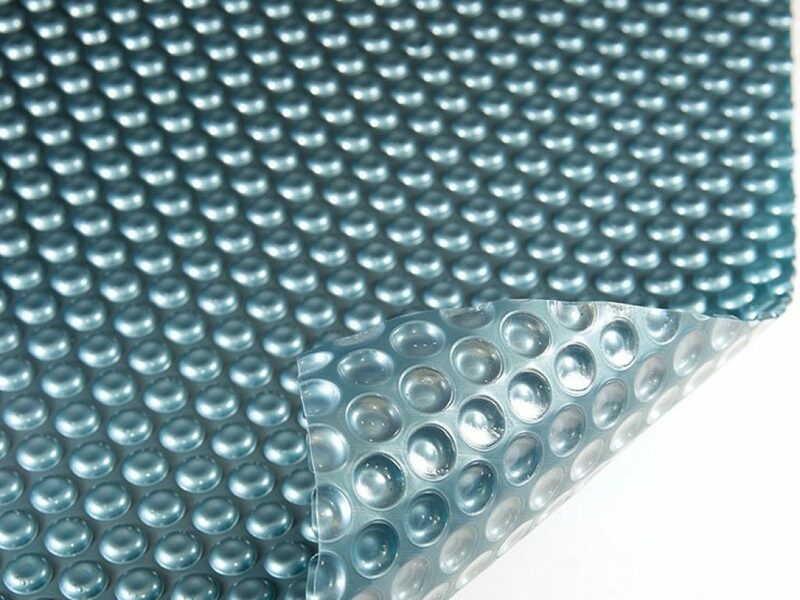 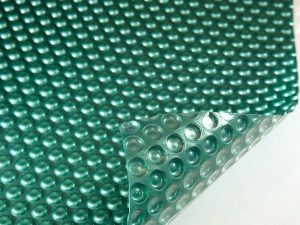 If you are after a concealed pool cover roller system, we have three kit styles which will suit most applications. 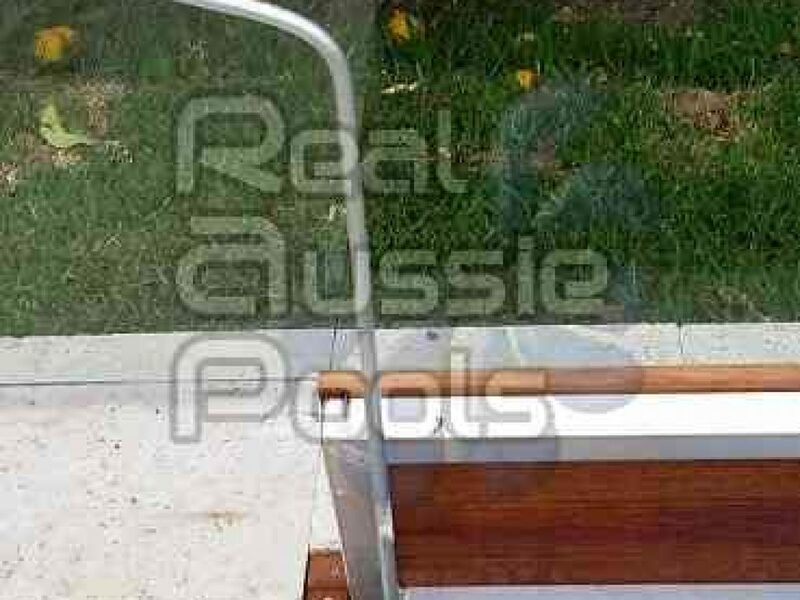 Also available in Powered or Solar Powered kits both with Remote Controls. 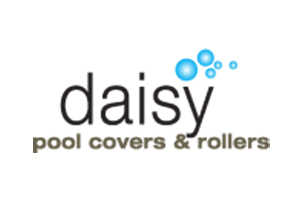 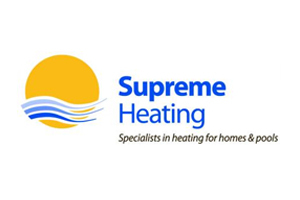 Complete the form below for your personalise quote! 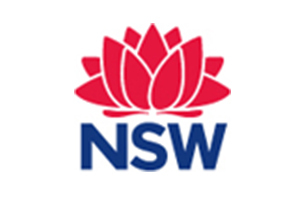 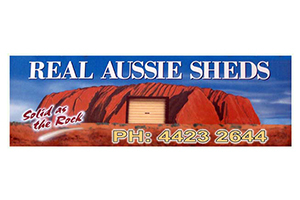 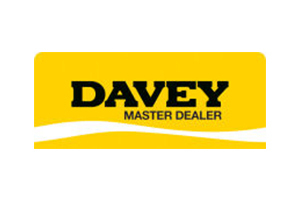 The Aussie UnderCover® kit includes an extended handle for simple operation. 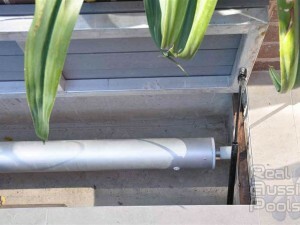 Powered and solar powered kits are also available. 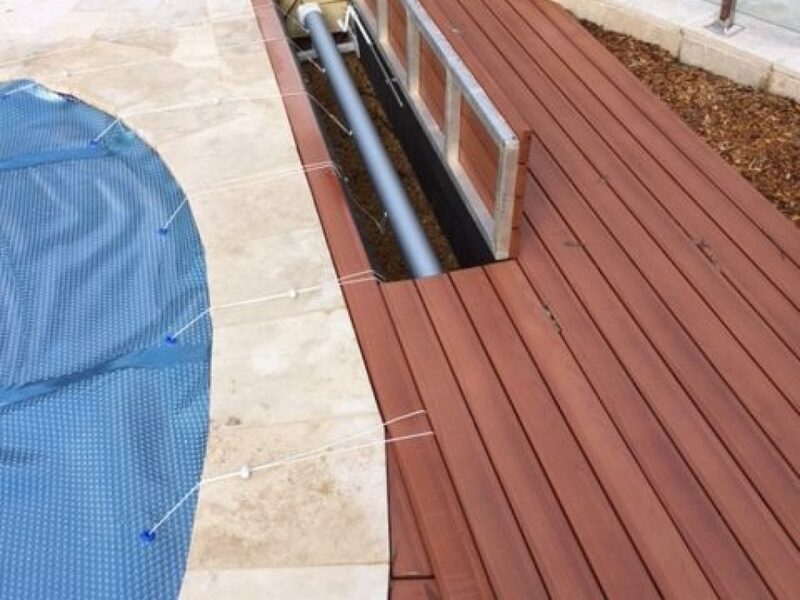 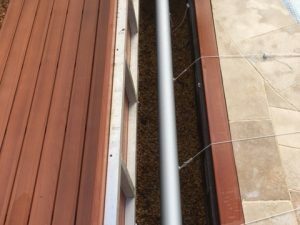 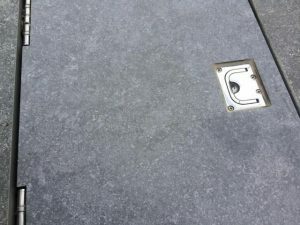 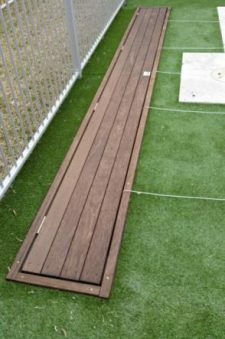 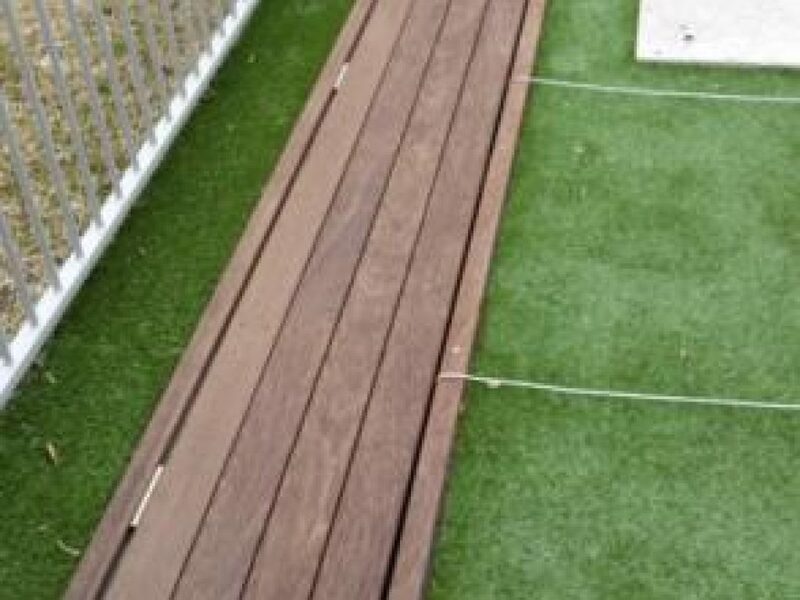 The in-ground kit is used when installing in soil/grass or sand and the under deck or concrete kit is used when installing in a deck or a concrete pit. 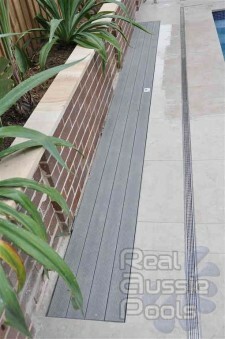 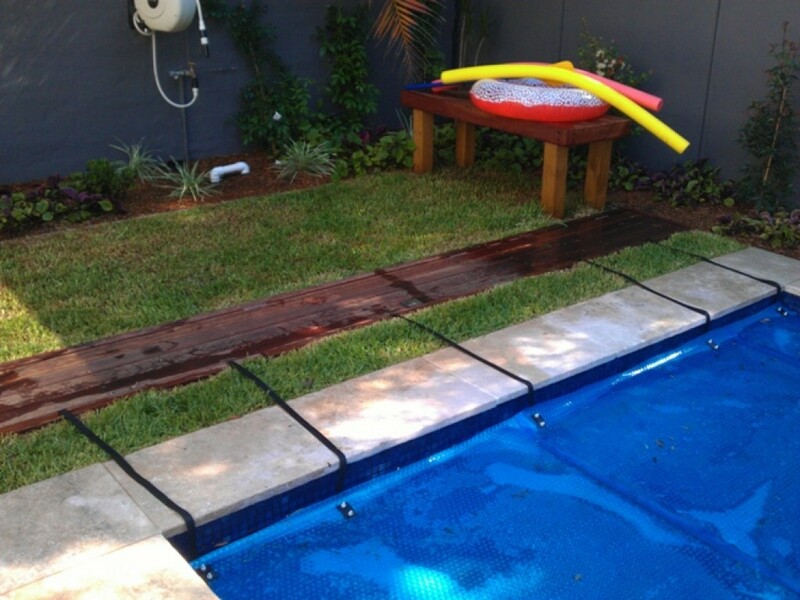 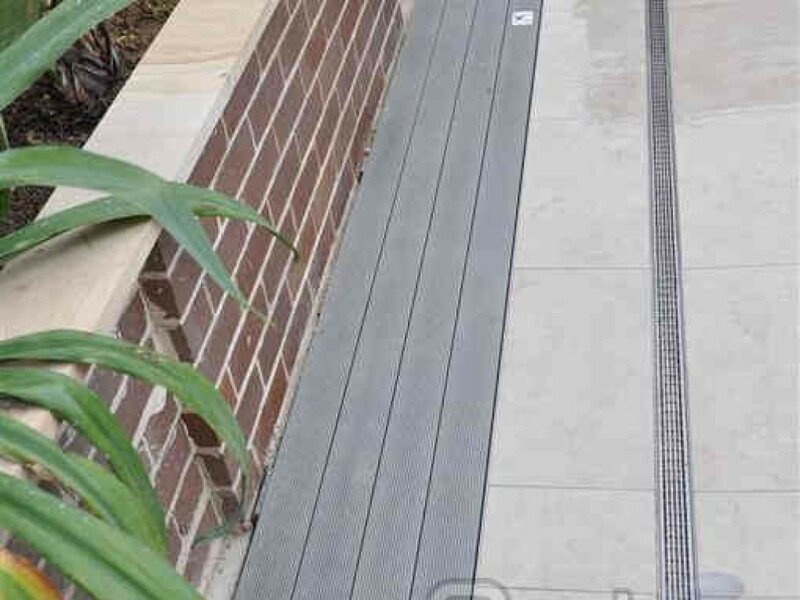 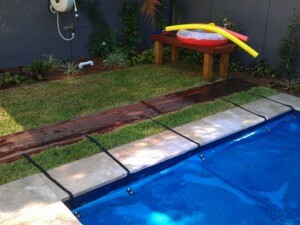 Aussie UnderCover®, installed a formed concrete cavity, in pavers and grass. 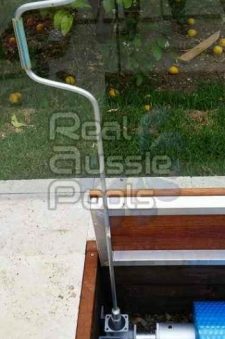 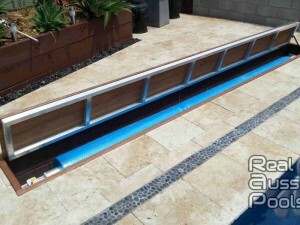 More examples of different installation situations including a Super kit, which has two lid frames for larger pools.